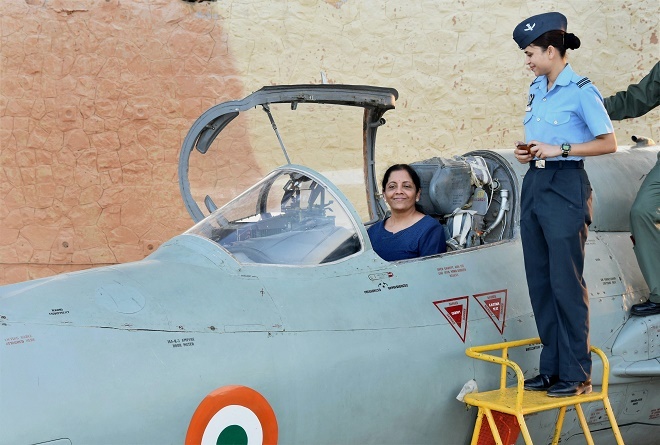 Union Defence Minister Nirmala Sitharaman inside the cockpit of MIG-21 Biscon during her visit to Air Force Station Uttarlai in Gujarat on Sunday. Photo: PTI. BARMAR, RAJASTHAN (PTI): Defence Minister Nirmala Sitharaman on Sunday said that maintaining optimum state of readiness of the armed forces on "all fronts" would be given top priority, comments which came amid concerns over security challenges on the country's northern and western borders. "We should be prepared to deal with security challenges without discussing who is a stronger enemy - China or Pakistan. Our defence forces need to be completely prepared. We need to fill the gaps and the government is committed to strengthening the armed forces," she told reporters, in reply to a question. To a question on Army chief General Bipin Rawat's statement that India should be prepared for a two-front war with China and Pakistan, the defence minister evaded a direct reply and said that it would be her priority that there was no dearth in preparedness of defence forces. She interacted with senior officers of the Indian Air Force at the frontline Uttarlai airbase in Barmer in Rajasthan. Sitharaman was the first defence minister to visit the sensitive airbase in 16 years, after George Fernandes in 2001. Air Chief Marshal B S Dhanoa was also present at the base. The defence minister was apprised of the role of the airbase and the nature of its operations, the IAF said. Talking to mediapersons, Sitharaman said that meeting the demands of the armed forces with a view to maintaining optimum state of readiness and preparedness on all fronts would be accorded priority. The 58-year-old defence minister said, "I am obeying Prime Minister Narendra Modi's directions to meet the jawans posted on the frontiers." 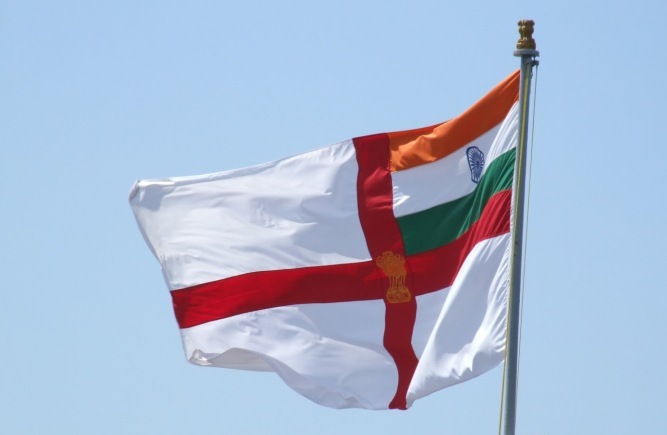 "I was in Goa earlier in the morning to flag off Indian Navy women crew's attempt to circumnavigate the globe and now have come to Uttarlai Air Force base in Barmer," she said. The newly-appointed defence minister said that Uttarlai airbase was important from the strategic point of view. On the issue of terrorism in Jammu and Kashmir, she said that the government was making all efforts to counter terrorism in the state. The Union government was closely working with the state government to counter terrorism and the local police were doing good work in the dealing with the issue. 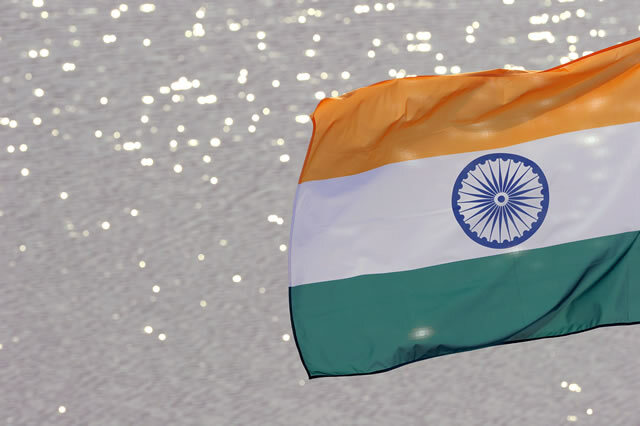 Asked whether India would have a dialogue with Pakistan on the issue of Kashmir, she said that the external affairs ministry had clearly expressed its view on the issue. Defence Minister Nirmala Sitharaman also said the purchase of ammunition and other assets for the armed forces is a continuous process and asserted that "gaps", if any, will be filled expeditiously. She said that she had "not spoken anything about (a) CAG report" which had stated that the armed forces have ammunition that could last only for 20 days in the event of a war. "A question was asked to me in Barmer as to whether the Indian Army faces shortage of ammunition. I told reporters that in the Army, purchasing ammunition is a continuous process, sometimes some type of ammunition is purchased, sometimes other, as per the requirement," Sitharaman told the mediapersons at the BJP headquarters in Gandhinagar. "The next question was asked that CAG is saying there is shortage of ammunition, but others were also asking. Today, I was astonished to see some reports which said that Nirmala Sitharaman says that CAG report is wrong. I have not spoken anything about CAG report," the minister said. She also took to the twitter to clarify on the issue. "The question asked to me had no reference to the CAG. My reply was procurement is a continuing process, gaps will be filled. "In none of my answers did I mention CAG. Putting 2 & 2 together, a quote has been created, which (is) strictly not mine," Sitharaman tweeted. During the media interaction in Barmer on Sunday, she had said that any debate on shortage of ammunition with the armed forces was "unnecessary". On her first trip to a border area after becoming the defence minister last week, Sitharaman had said the government will ensure availability of whatever is required by the armed forces for their "complete preparedness". 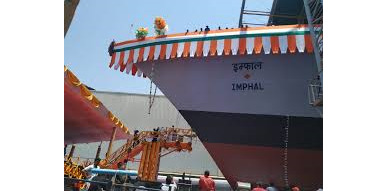 In case of "any deficiencies", she had said the should would urgently discuss those issues with Prime Minister Narendra Modi and National Security Adviser Ajit Doval so that those matters are addressed. Defence Minister Nirmala Sitharaman is currently holding meetings with the three service chiefs every morning to ensure quick decision making in areas of strategic importance. 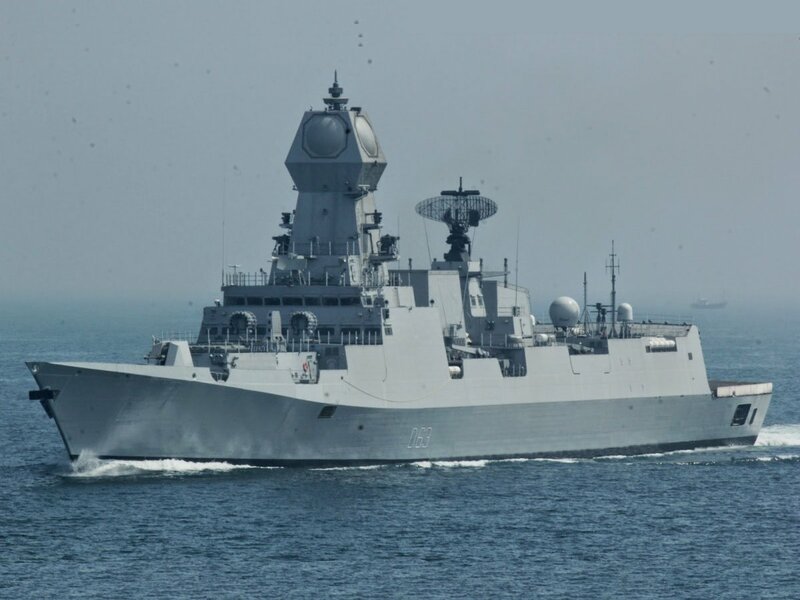 It had also been decided that the Defence Acquisition Council, the highest decision making body on defence procurements, would meet on a fortnightly basis to ensure a time-bound clearance of proposals on military acquisition, the defence ministry said. Sitharaman would also have a separate meeting with the defence secretary every day, it added. "A whole range of meetings has been scheduled with the three defence service chiefs to review defence preparedness and allied issues of strategic interests. "Daily morning meetings with the three service chiefs and a separate daily meeting with the defence secretary have been formatted as a new practice for quick decision making," the ministry said in a statement. Sitharaman, during meetings with senior officials of the ministry on Monday, gave clear directions on critical issues while emphasising the need to step up the pace of acquisition proposals. Other areas of focus would be settling all outstanding land-related issues for infrastructure projects and matters relating to the welfare of defence personnel and their families, the ministry said. 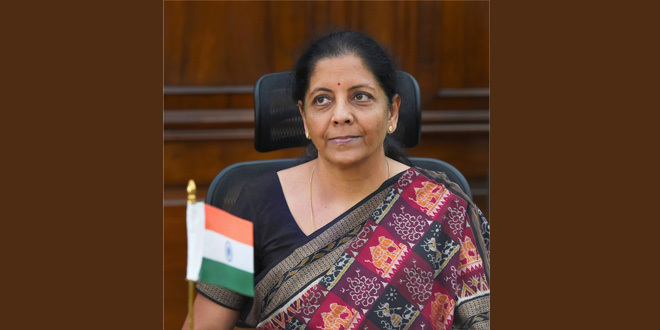 Sitharaman has been holding a series of meetings with top officials of the various wings of the defence ministry since taking charge as defence minister on September 7. She has listed military preparedness, defence indigenisation, resolving long-pending issues and welfare of soldiers as the priority areas.